Galway Simon Community is marking its 40 year anniversary with the launch of their Journey Home campaign. 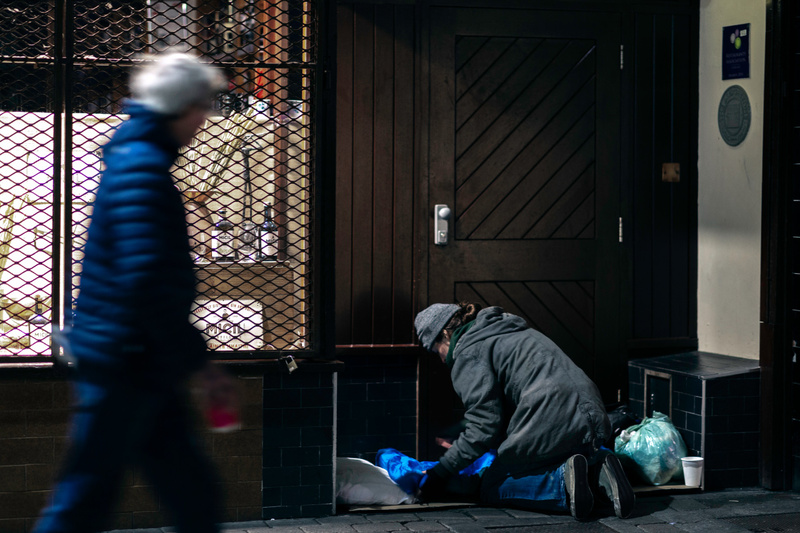 The charity is calling on people in their local community to take action against homelessness now, through campaigning or fundraising, to help someone on their Journey Home. The housing and homelessness crisis in Galway is now worse than at any time in the forty years since Galway Simon Community was founded. Hundreds of people in the West of Ireland are experiencing the trauma of homelessness on a daily basis; men, women, families, young people and children who have had to put their lives on hold while they face every day without a home to call their own. Galway native Jacqui O’Dowd, one of the organisation’s original volunteers in 1979, is lending her voice to the campaign and is asking others to take action with her. “It’s hard to believe that it’s 40 years ago now since Galway Simon Community was set up. Back then, myself and the other Simon volunteers, we’d hop the gate at the back of the old Claddagh Palace in Salthill. It was pitch black but it was our only way of reaching the men who were sleeping rough in the shed”, she said. “Around that time, we were only helping a small number of people, but today 40 years on, I just can’t believe there are hundreds of people in my community who are facing homelessness. We need to take urgent action now, to make sure we don’t see another 40 years of this crisis”, Jacqui added. One of the pillars of Galway Simon’s Journey Home campaign is to ask people to advocate to their local election candidates to ensure homelessness and housing is a central part of their campaign manifesto. 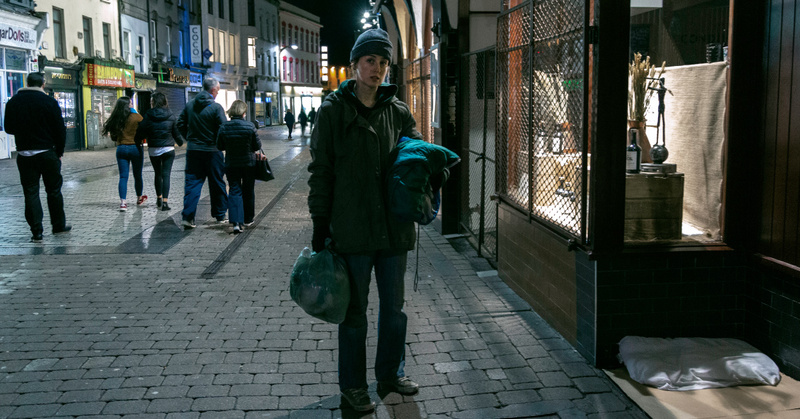 To help people to stand in solidarity with those experiencing homelessness, the charity has created a campaigning booklet: ‘The Journey Home: Galway’s homelessness and housing crisis, and what you can do about it’. This factual guide, explains the current crisis and empowers the community with the information they need to challenge local candidates who are canvassing door-to-door. The guide can be downloaded from their website, galwaysimon.ie.